Life-Line has set itself the goal to really make you enjoy when you go hiking. Because no matter what your walking adventure looks like, the right clothing plays an important role. Do you enjoy nature or are you distracted by your pants that begin to rub? Do you admire the buffaloes along the trail or are you bothered by mosquitoes? 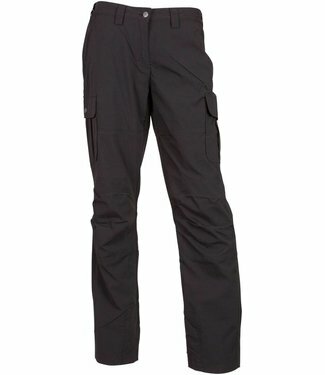 We make our clothes especially for walking and choose the right materials, fits and functions. This is how we make beautiful, comfortable and functional hiking clothes. Some of our products have the 100% WALK-proof quality mark. These products have been developed and extensively tested in collaboration with active and recreational walkers. All 100% WALK-proof products have extra functionalities for walking, such as protection for insects, a hood specially designed for people wearing glasses or zips for extra ventilation. 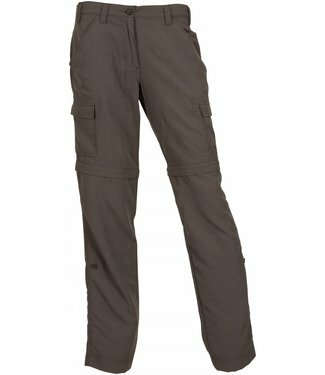 With the 100% WALK-proof products you are sure to make the right choice of clothing for your next walking adventure. Enjoy it! 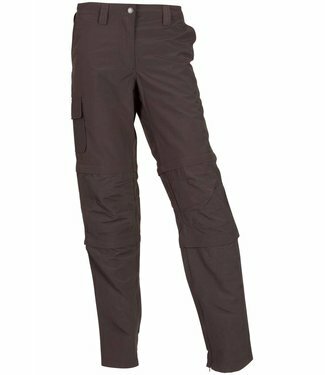 The Life-Line Sedona is a fantastic winter outdoor pants. Co..